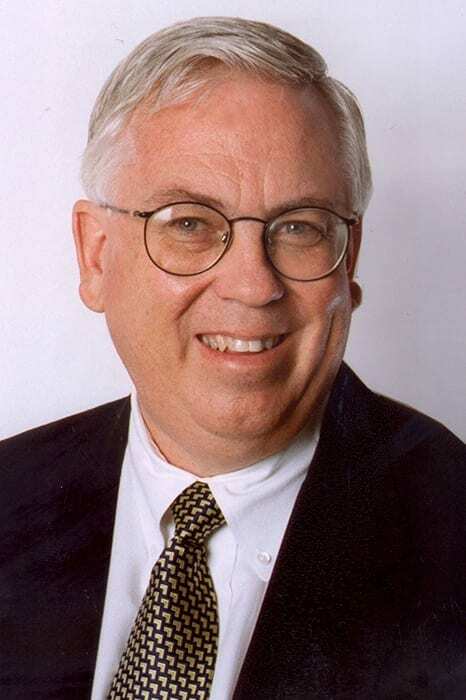 Floyd Norris retired as Chief Financial Correspondent of The New York Times in 2014, after a quarter century as a financial columnist at the paper, where he wrote extensively on financial markets and economics. He received an MBA degree from Columbia University. He previously was the stock market columnist at Barron’s, and before that covered three state legislatures, including Alabama in 1975-’77, during George Wallace’s last term as governor and final candidacy for president. In 1977-’78 he was press secretary to Senator John A. Durkin, Democrat of New Hampshire. He believes he may be the only journalist to have had numerous interviews with both Wallace and Donald Trump. At Hopkins, he has developed two classes, “Rethinking Economics After the Great Recession” that followed the 2008 financial crisis, and “Financial Writing and Analysis,” which is designed to teach students to analyze and write about government economic releases.